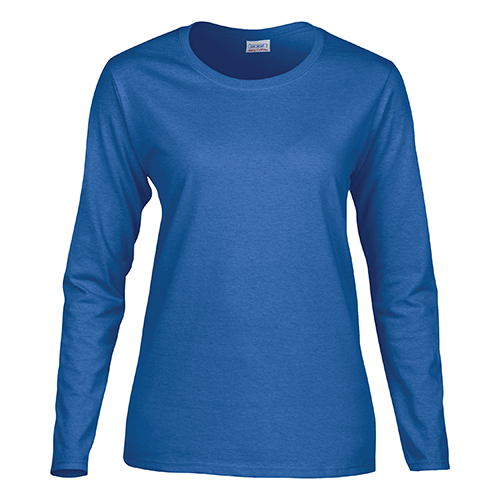 The Gildan 2400 Ultra Cotton Unisex T-shirt is a step up in comfort compared to the Gildan 5400 and ideal for your custom design. It is made of 10 oz preshrunk 100% cotton jersey. 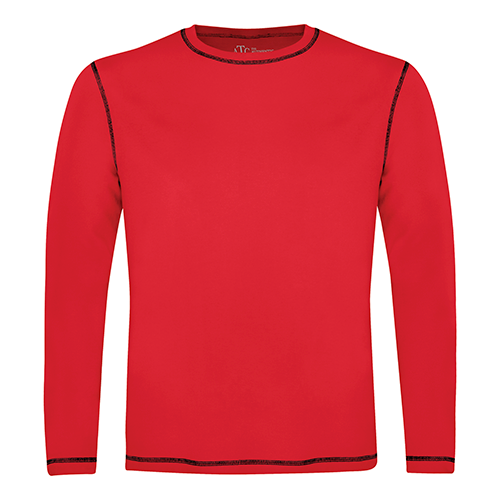 Rib knit collar, and taped neck and shoulders. Double stitched sleeves and bottom hems for increased durability. 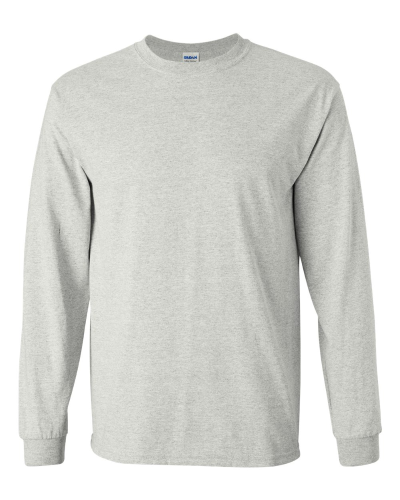 No side seams. 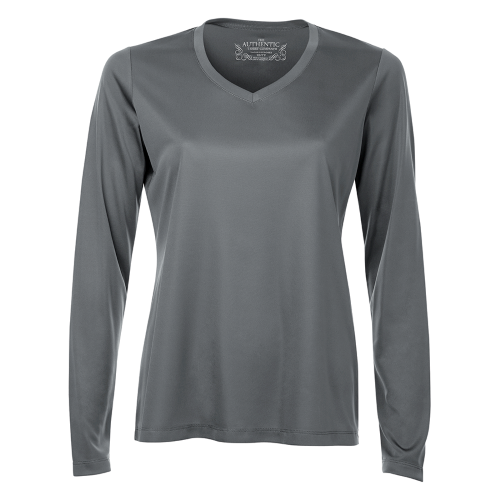 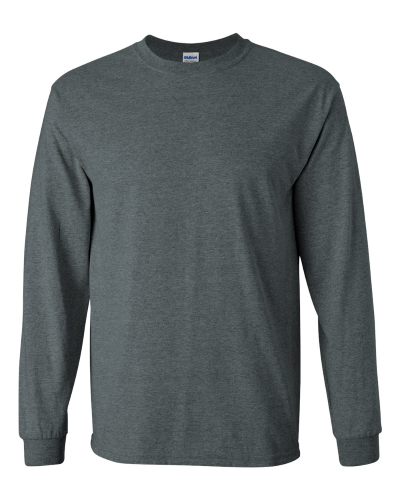 *Sport Grey is 90/10 Cotton/Polyester, and Dark Heather is 50/50 cotton/polyester. 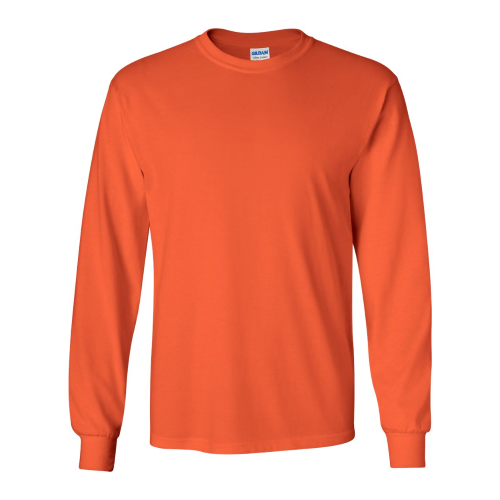 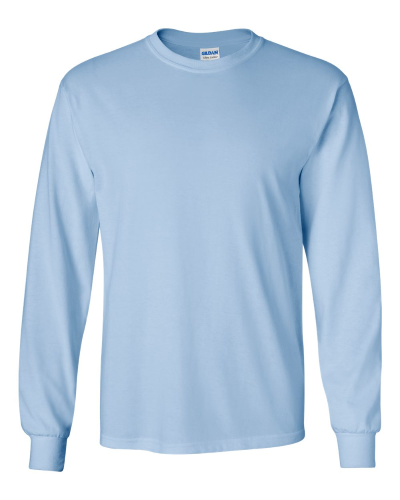 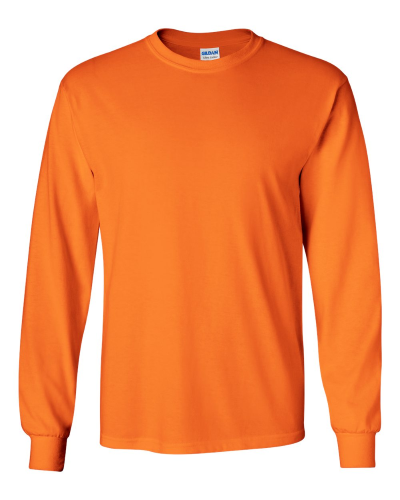 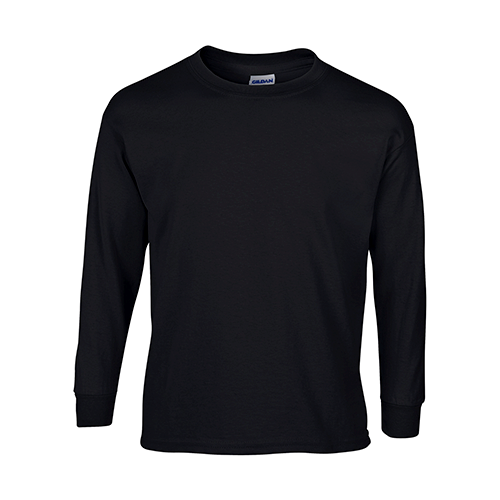 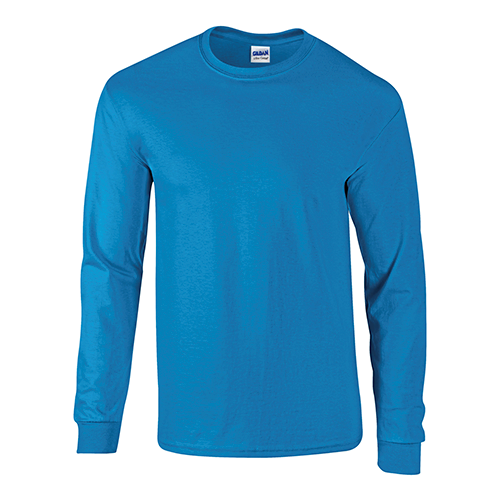 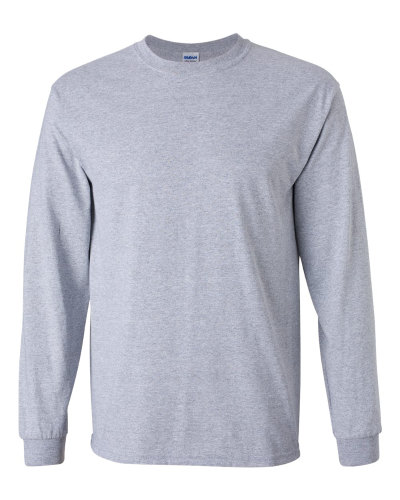 The Gildan 2400 Long Sleeves T-shirt is perfect for your custom printed designs and branded promotional, team and spirit wear.